Experienced psychiatrists at Mental Health Research Centre aim at providing quality, accessible as well as cost-effective psychiatric and psychological support to patients. 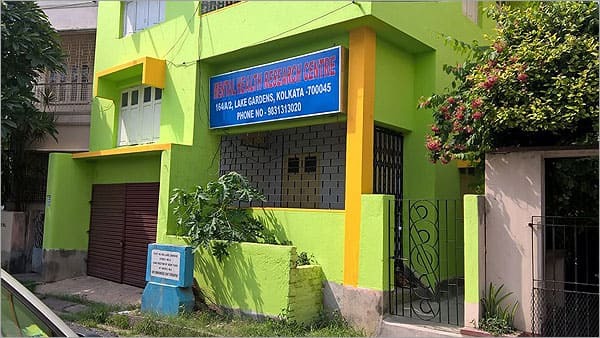 The MHRC clinic is conveniently situated in a prime location of Kolkata so that specialist psychiatric consultation, psychotherapy, as well as counseling, can be provided easily to the population of the city and outside the city limit. Psychiatrists at mental health research centre welcome the first visit consultation, follow-up consultation as well as second opinion assessments for a large diversity of psychiatric & psychological conditions like addiction, psychosis, depression, insomnia, OCD, panic disorder, headache, stress-related disorders, ADHD, autism, academic problems and other conditions. At MHRC, medical confidentiality of every patient is well protected with top level of priority. Keeping in mind working professionals and students we do keep our clinic open on every weekday in the evening and late evening.